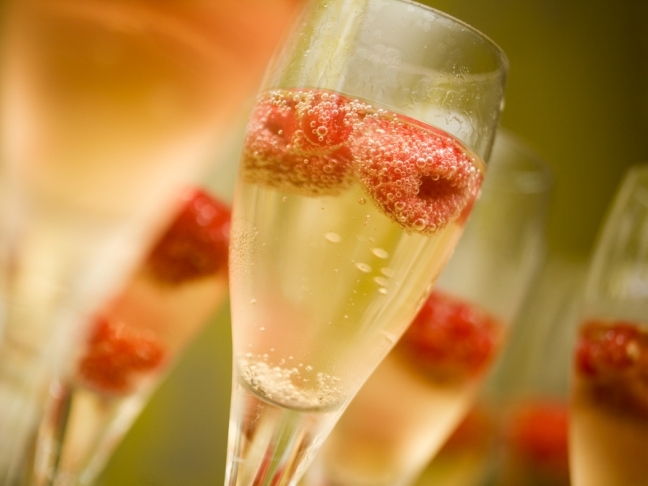 This fizzy champagne cocktail is a bubbly treat for New Year's that will start your new year right. Two simple ingredients make it an easy recipe to serve at your party. Your guests will love this drink! Happy new year! Step 1: Stir together in a champagne flute and toast!